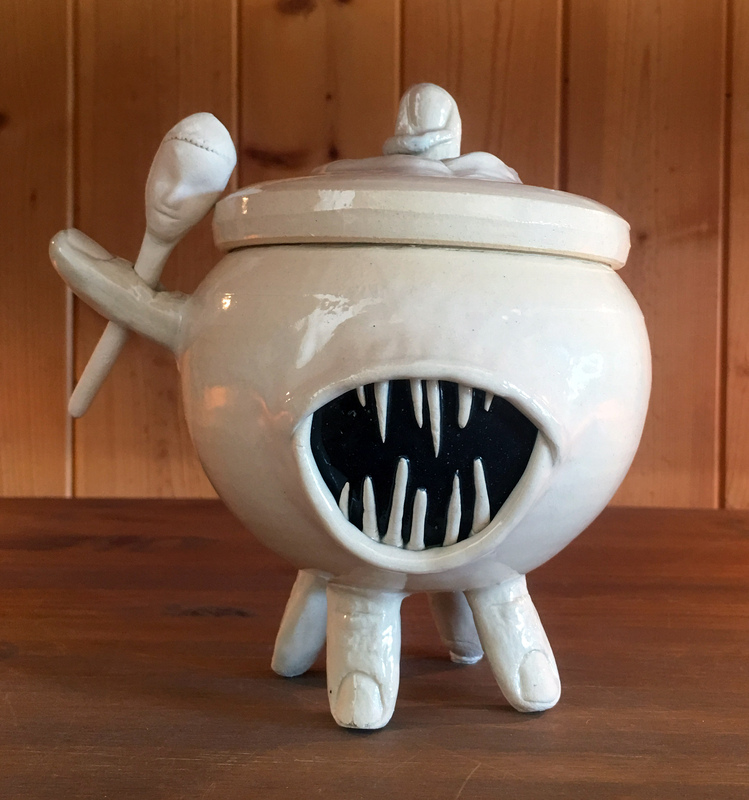 Our collective of 13 clay artists will have an array of stoneware and porcelain work ranging from functional dinnerware to sculptural curiosities. It is our goal to offer our work at affordable prices, and our gallery takes no commission, so you can be sure that you will be getting the best value in town! We all know the feeling of drinking coffee from our favorite mug on a Sunday morning, eating chili out of our favorite bowl in front of the fireplace, or entertaining with your favorite ceramic centerpiece on display. These are the perfect gifts that you can offer your friends, families, and yourselves this holiday season … and you can feel good about supporting local artists at the same time! Excellent wine, food, and conversations will be served. Hope to see you there! Five artists from Uptown Clay will participate in the Powderhorn Art Fair as part of the Group Exhibitors. The Powderhorn Art Fair is celebrating 26 years of art and community and features 184 regional and national artists of varied disciplines, as well as a Community Showcase and Group Exhibitors from the Powderhorn area. The group will include artists: Rock Johnson, Kori Parish, Brynne Macosko Paguyo, Nikki Kaul, Danielle Louden. In addition to the group exhibit, Melissa Favero will be showing her work as part of the Community Showcase. Saturday, August 5th 10 a.m. – 6 p.m.
Melissa has been busy creating planters, take a look at her new wares! The group’s booth is to the left of the park building if you are looking at the lake, off of 15th Avenue South, between 33rd street and 35th street. Hope everyone can make it. 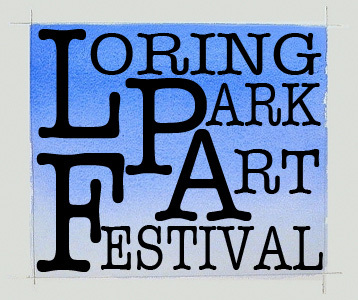 Sheryl Grassie and Jon Loer will be participating in the Loring Park Arts festival on July 29th and 30th. 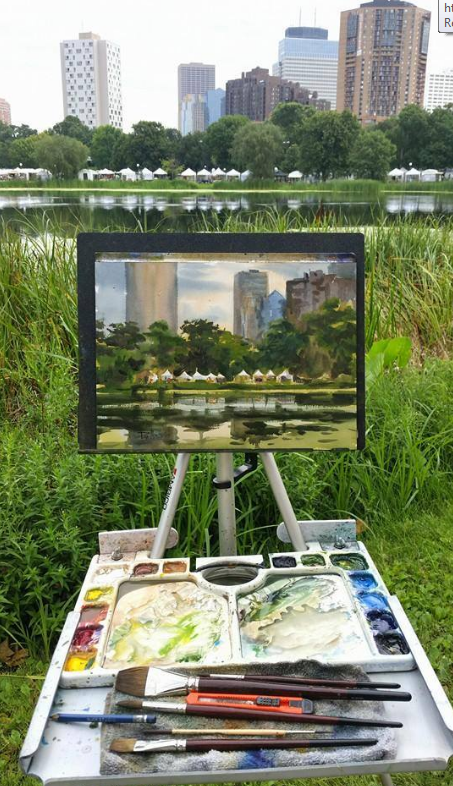 This year, the Loring Park Art Festival celebrates its 18th year of bringing art to one of the cities’ oldest and finest parks. This FREE two-day event takes place on Saturday, July 29 from 10-6 and Sunday, July 30 from 10-5 near Oak Grove Street and Hennepin Avenue in Loring Park across from the Walker Art Center. Festival goers will enjoy two days of art provided by 140 wonderful artists that have been juried into the festival to assure high-quality artwork in all media. Art at the festival includes; oil painting, watercolors, handmade paper, sculpture, textiles, photography, glass, ceramics, jewelry, mixed-media, wood, printmaking and more. There are a variety of price ranges, therefore, offering something for everyone’s taste and price. 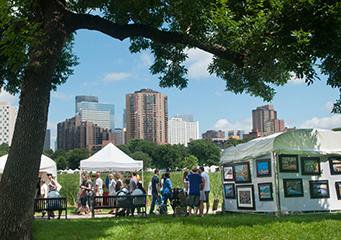 In addition to art, visitors will enjoy family events, food, music and unique entertainment around the walking paths and duck ponds of Loring Park—an idyllic setting for an outdoor art festival. The artists are all working hard getting work ready for the spring Open House Event. Mark your calendars; Saturday April 29th from 12:00-6:00 PM. We will have some great new work from all the artists in addition to new work from some of our new studio mates; Rocky, Jen and Sam. Stop by for a quick snack, or ride your bikes down the Midtown Greenway and exit at the Soo Line Gardens and stop by and see us! 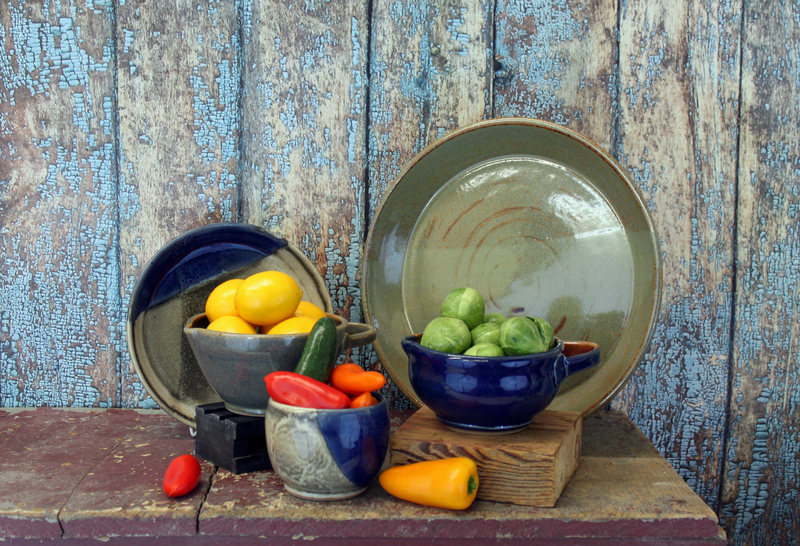 All of our pottery is made locally by artists who live and work in the Uptown community. This is truly shopping local! Pottery is more than an emerging market or au courant hobby, however; amid our can’t-stop-won’t-stop tech-addicted culture, it connects us to the earth when the world might as well be coming undone. Don’t forget about our upcoming Gallery Open House and Sale on Saturday, April 29th from 12:00 – 6:00 P.M. Hope to see you all there.